IQD Frequency Products are pleased to announce that they have signed a global distribution agreement with Digi-Key Electronics, one of the world’s leading distributors of electronic components. 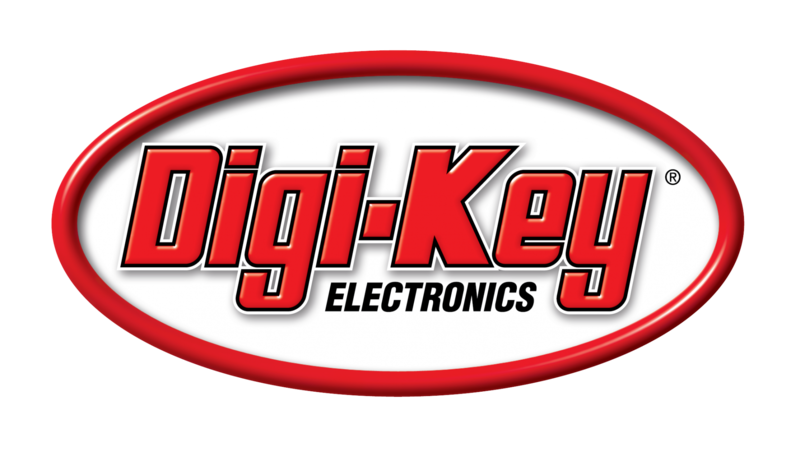 Through this agreement, Digi-Key will distribute IQD’s frequency products worldwide. The IQD product line, available for immediate shipment from Digi-Key, comprises of quartz crystals, clocks oscillators, VCTCXOs, TCXOs, OCXOs, GPS Disciplined OCXOs, and Rubidium oscillators. Backed by over 40 years’ experience in the manufacture of frequency products, IQD is a recognized market leader in the frequency control market and part of the Würth Elektronik eiSos group, one of the leading European manufacturers of passive components.